Here we have a huge selection of wheeled luggage and travel bags for easy transportation to and from the airport. Durable, tough and efficient - The No Matter What™ Flatbed Duffel International Carry-On is Eagle Creek's perfect solution for adventure. 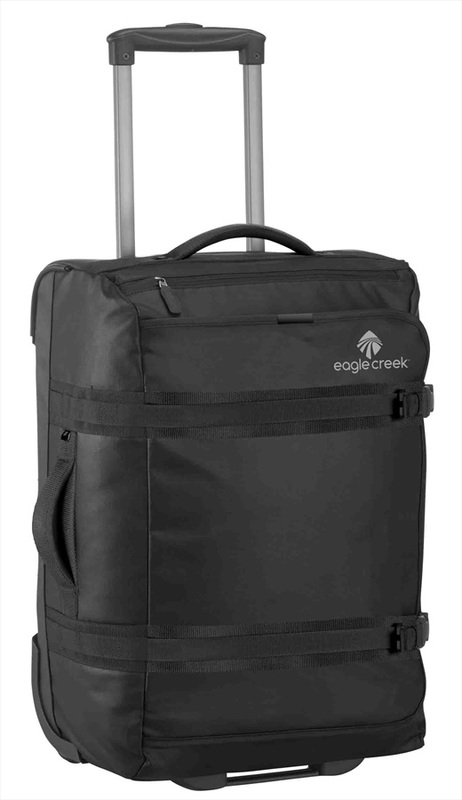 Durable and functional - Load Warrior™ International Carry-On wheeled suitcase from Eagle Creek. Durable, tough and efficient - The No Matter What™ Flatbed Duffel 28 is Eagle Creek's perfect solution for adventure. Durable and functional - Gear Warrior™ AWD International Carry-On wheeled suitcase from Eagle Creek. Versatile split-luggage wheelie suitcase that can be zipped apart to make two separate bags! Durable and functional - Gear Warrior™ AWD 26 wheeled suitcase from Eagle Creek. Simple low profile carry on bag from Burton, with a retractable handle and plenty of storage space. A 55L capacity world-travelling, rolling luggage pack from Macpac. The durable and functional Dakine Split Roller EQ is the perfect travel companion. A durable and functional wheeled travel holdall from Animal. 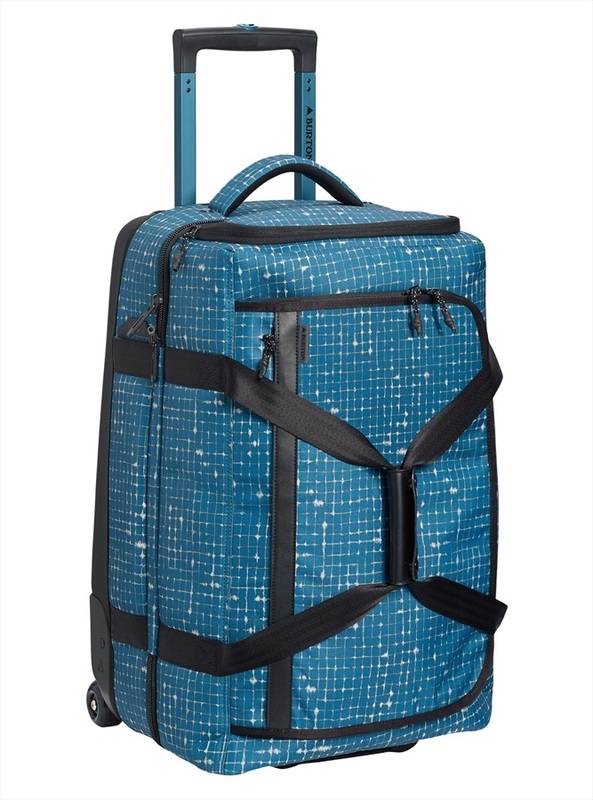 The innovative, durable and functional Dakine Split Roller 85L is the perfect travel companion. Perfect sized hand carry luggage for air-line carry on. Durable and functional - Gear Warrior™ AWD 29 wheeled suitcase from Eagle Creek. Travel holdall from Animal, perfect for short haul adventures. Ultra-durable and ultra-versatile, the Tarmac International Carry-On bag is Eagle Creek's perfect carry on solution.